Discover the birds that call our woodlands home with this lightweight, pocket-sized guide. 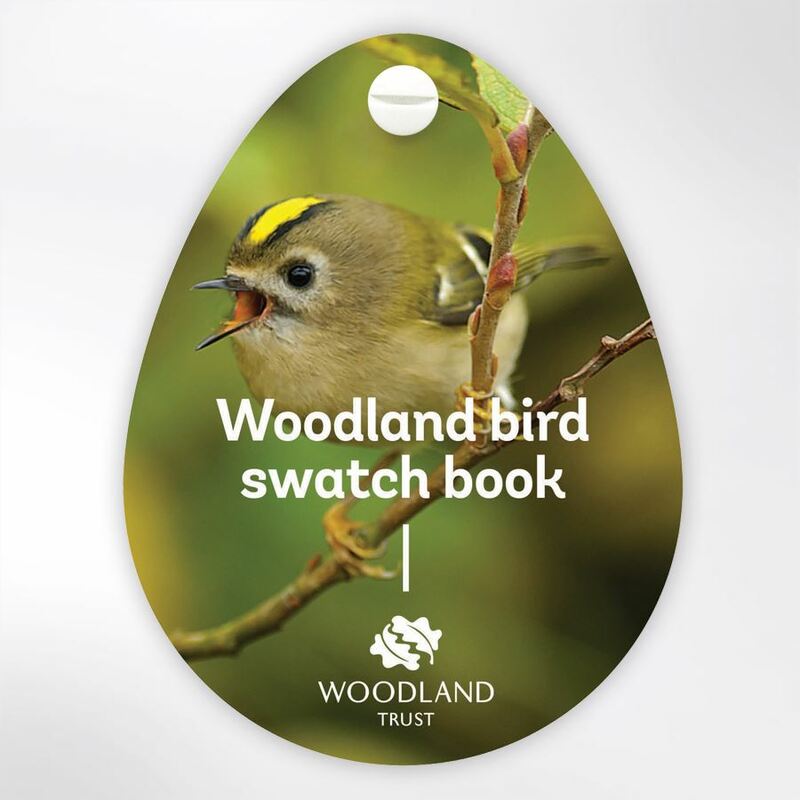 From the tiny goldcrest to the magnificent goshawk, 30 species are profiled in this swatch book that is perfect for budding young birders. 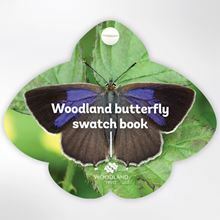 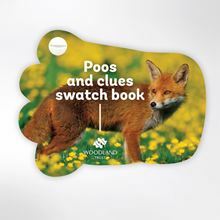 Stunning photography and easy-to-read facts and tips, presented in an innovative fan-shaped design, make it easy to identify the birds you see while out for a walk in the woods. 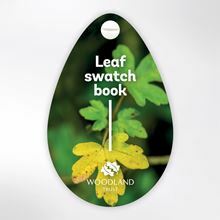 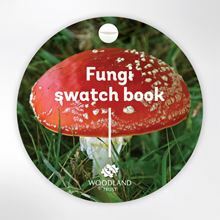 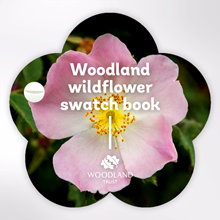 In no event shall the Woodland Trust or its subsidiaries be liable for any direct, indirect, punitive, incidental, special consequential damages, to property or life, whatsoever arising out of or connected with the use of misuse of our products.